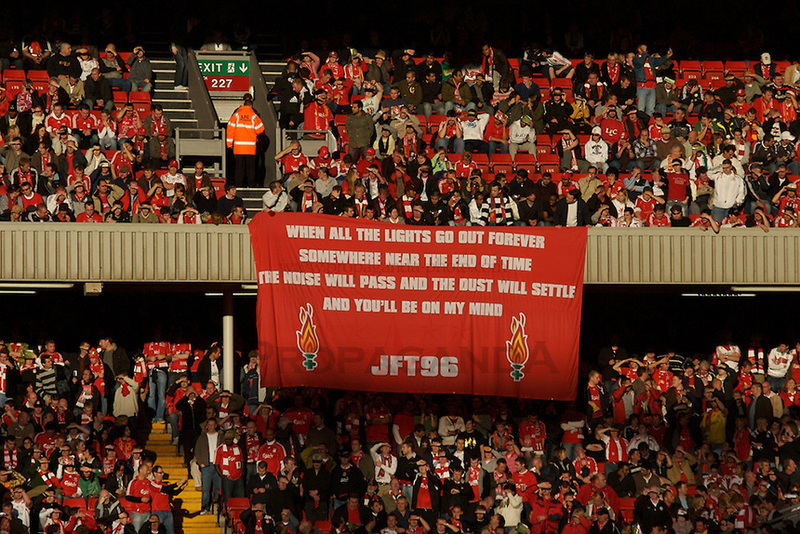 As the years have gone by, songs about Liverpool and musicians from Liverpool certainly haven’t gone unnoticed. One of the greatest cities in the world, it’s no surprise that generations of musicians have been inspired by the people and streets of Liverpool. So, to celebrate the best of our city, we thought we’d compile a go-to playlist of songs about Liverpool and timeless hits that are associated with the city. When you think of Liverpool, we suspect Gerry and the Pacemaker’s cover of “You’ll Never Walk Alone” (1963) springs to mind! And if this version doesn’t ring a bell, the passionate choruses of Liverpool Football Club fans are likely to be ingrained in your memory. One of the most famous songs associated with Liverpool, “You’ll Never Walk Alone” has become a timeless anthem for the city. 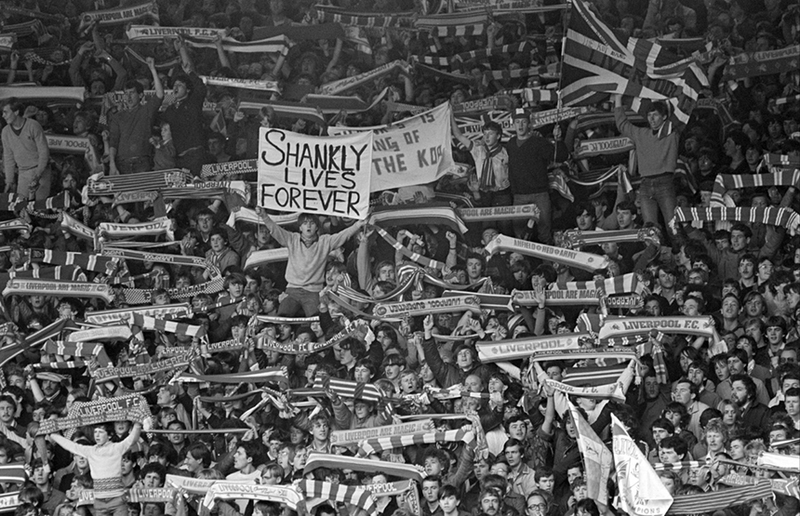 Uniting generations of LFC fans over the decades and a chorus of pride for dedicated Hillsborough campaigners, this one had to be at the top of our list. 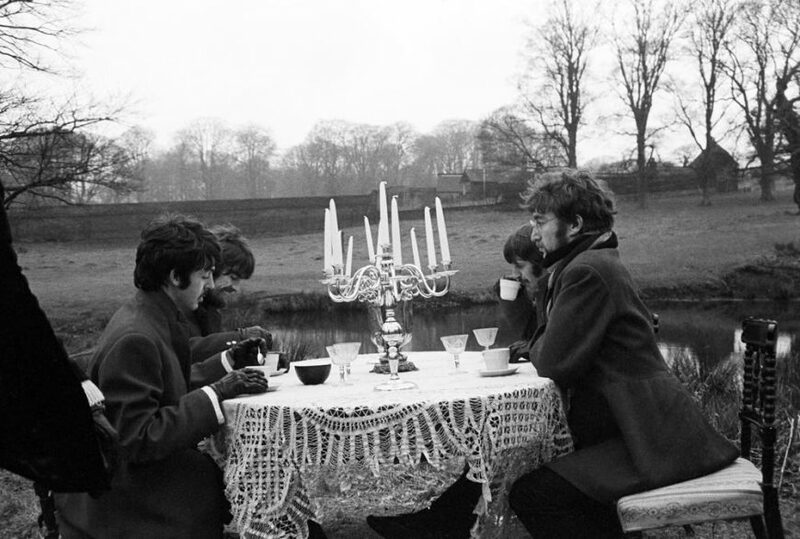 Arguably one of the best loved Beatles songs, the dreamlike “Strawberry Fields” (1967) was inspired by the suburbs of John Lennon’s childhood. 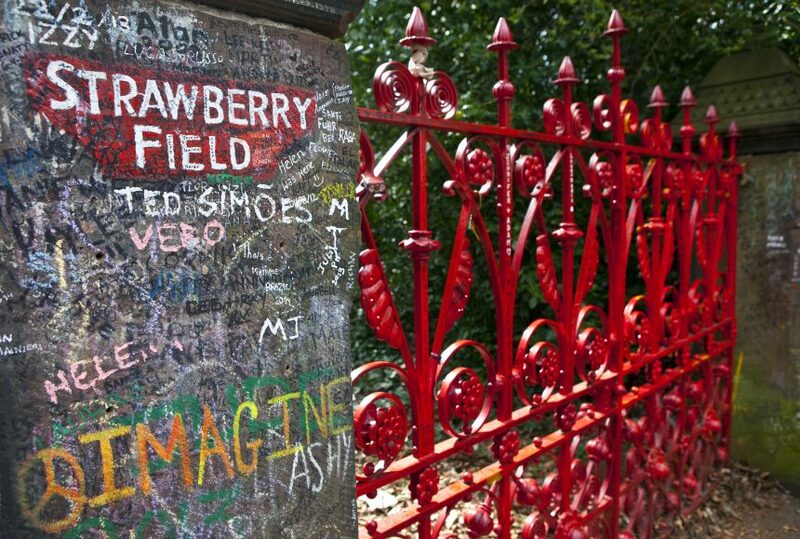 The red gatepost to Strawberry Fields is nestled away near Lennon’s childhood home in Woolton. Lennon and his friends would spend hours of their youth playing in the wooded garden nestled behind the iconic gates. The nostalgic tune evokes a sentimental surrealism that went on to define The Beatles and their world famous sound. 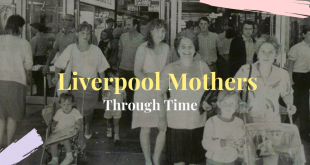 Undoubtedly one of the most quirky and humorous songs about Liverpool, there are few songs that capture the city quite like Pete McGovern’s “In My Liverpool Home”. Written over the course of two nights in 1961, McGovern is renowned for the wit and humour underpinning his songs, something which can certainly be heard in this particular piece of writing! “We speak with an accent exceedingly rare; we meet under a statue exceedingly bare. If you want a Cathedral we’ve got one to spare, in my Liverpool home”. Liverpool locals will know that taking the Mersey Ferry was an exciting day out in itself. Endlessly windy, it was a day for wrapping up in warm winter coats come rain or shine, but it was always worth the cold! 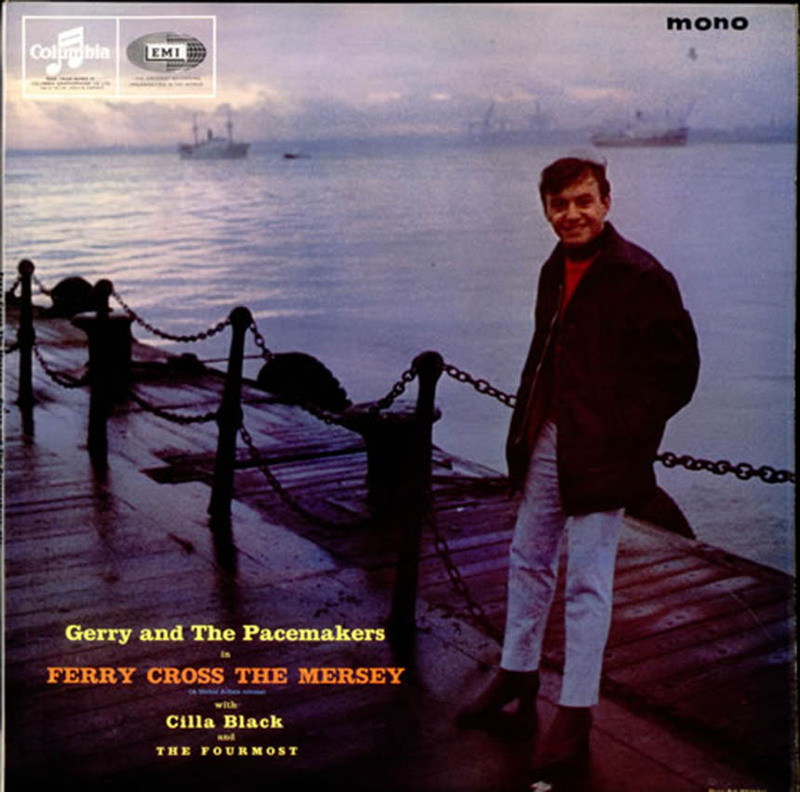 One of the best loved songs about Liverpool, Gerry and The Pacemakers’ UK and US hit “Ferry Cross the Mersey” (1989) encapsulates local sentiment towards Liverpool. The successful record was subsequently released as a charity version in 1989, in memory and aid of those affected by the Hillsborough disaster. “So ferry ‘cross the Mersey and always take me there, the place I love”. One of the best songs about Liverpool of all time, “Penny Lane” (1967) was written by Paul McCartney in reference to a real street in the South Liverpool suburbs. Loved by both Paul McCartney and John Lennon, McCartney revealed that he and John would often wait at Penny Lane’s bus terminus – the terminus covered a variety of main bus routes in Liverpool during the 1960s. Both Lennon and McCartney would change at Penny Lane to reach each others houses, attributing significant meaning to the bustling street for both Beatles boys. Peter Wylie’s “Heart as Big as Liverpool” (1998) is renowned for its heartfelt tribute to Liverpool and the victims and families of the Hillsborough disaster. Often played by George Sephton, Liverpool Football Club fans have adopted Wylie’s track as their own, while Wylie himself has since expressed gratitude for the use of his song to honour the ninety-six. One of the most emotional songs about Liverpool, there’s no doubt that Wylie’s masterpiece will continue to become a local classic. One of the most famous bands from Liverpool, we couldn’t forget The La’s. Best known for “There She Goes” (1998), the band name came to Mike Badger in a dream. With musical connotations, the phrase “la” is also a Scouse term used casually as a substitute for “lads”. 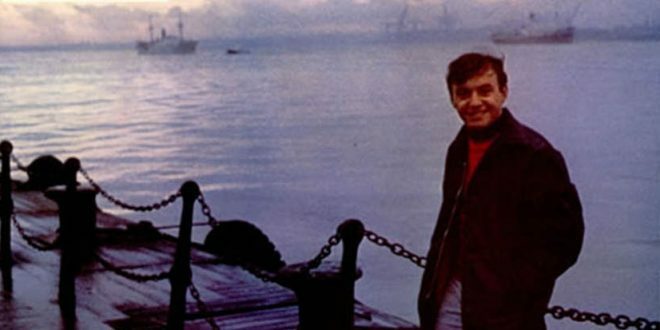 One of the best loved songs associated with Liverpool, the first music video for the hit was directed by Jeff Baynes. Filmed in the English countryside and in their home town, the video captures the raw talent of four local Liverpudlian musicians at its best. The Coral released “Dreaming of You” in the year 2000. Making it to number thirteen in the UK charts, the Merseyside rock band made an impressive debut. The band’s self-titled album was recognised by NME Magazine as the fourth best album of the year, reestablishing their new yet successful status in the music world. With a seventh album released in 2016, The Coral are one of the best loved local bands in Liverpool. A loyal local fan base and flourishing music culture in Liverpool follows the band, whether its members are together or pursuing solo projects. The three members of The Wombats joined forces when they met in 2003 at the Liverpool Institute of Performing Arts. Following the success of their EP a A Guide to Love, Loss & Desperation, the band represented the city when they performed at the opening ceremony of Liverpool, European Capital of Culture at Liverpool Arena. 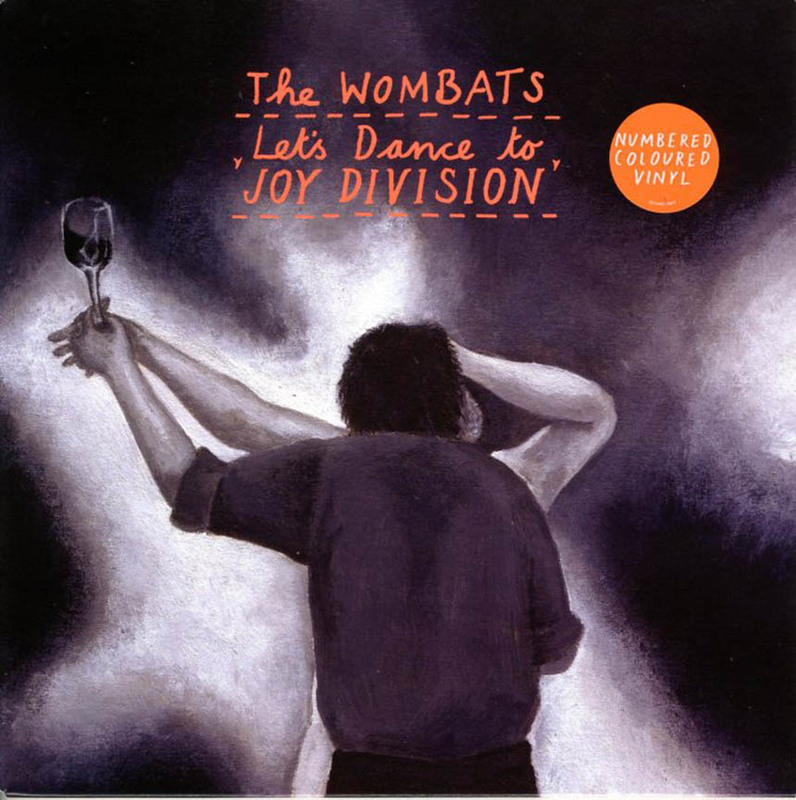 “Let’s Dance to Joy Division” was released in 2007. Inspired by a night out a Liverpool cult venue Le Bateau, the single reached number 15 on the UK charts. Leaving a lasting mark in the history books, Frankie Goes to Hollywood captured the headlines in a whirlwind 3 and a half minutes when they released “Two Tribes” in 1984. The political landscape of the ’80s saw the Cold War return to headlines and let the threat of nuclear war hover ominously. Liverpool’s very own Frankie Goes to Hollywood cultivated the thoughts and fears of their time with musical conviction, selling close to 2 million copies in the UK. 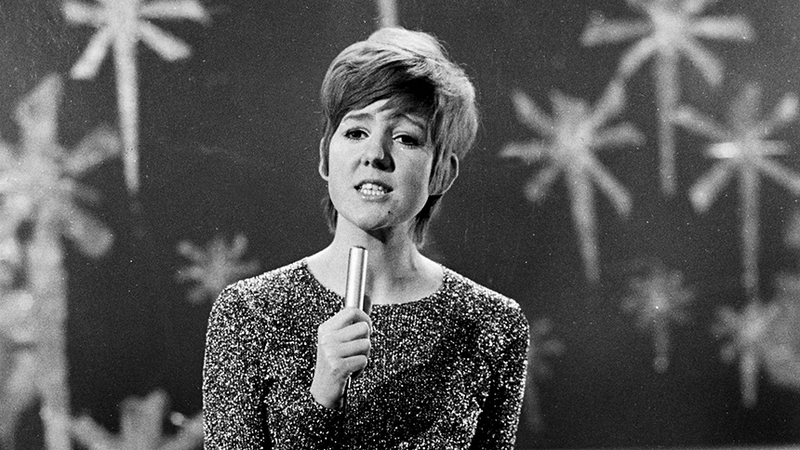 One of Liverpool’s most famous faces, Cilla Black’s rendition of “Liverpool Lullaby” captures the working-class Liverpool known to many following the war. A Cavern Club regular alongside the Beatles and Gerry & the Pacemakers, there’s no doubt that the late singer left a lasting legacy on Liverpool. 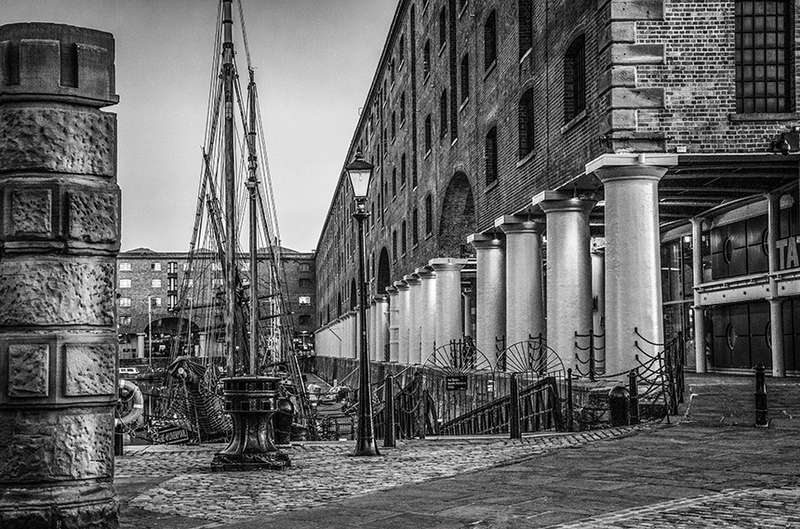 “Liverpool Lullaby” may not be one of the most happy songs about Liverpool, but it certainly paints a picture of the city’s history and its people. The Zutons got their big break with the release of “Valerie”. Written by lead singer Dave McCabe in the back of a taxi, the hit was a favourite during summer 2006. Amy Winehouse covered the song after taking a liking to it herself; recording it both for a project with Mark Ronson and as a jazzy, acoustic track in the Radio 1 Live Lounge. 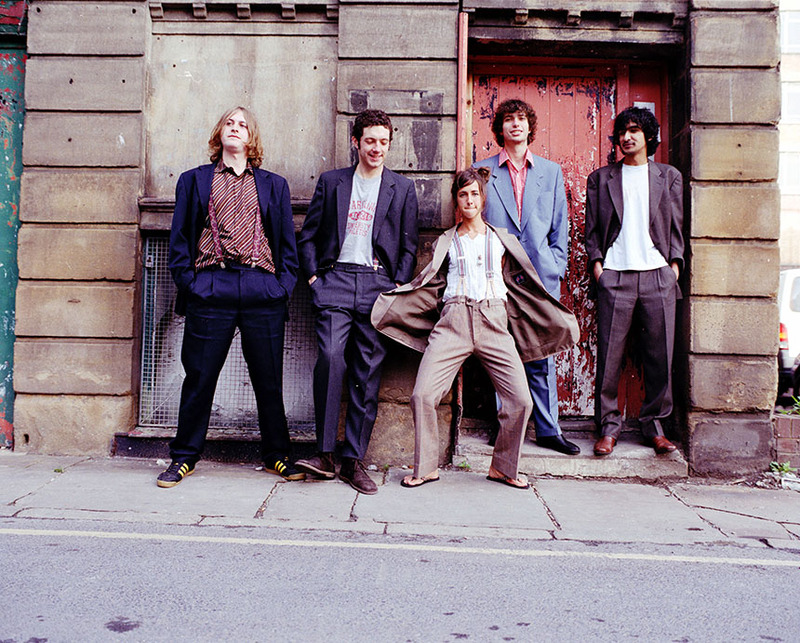 A game-changer for the Zutons, the catchy hit certainly hasn’t faded away into the past. Just as well-known in 2017, it’s safe to say that McCabe’s 20 minute taxi ride was a game changer. 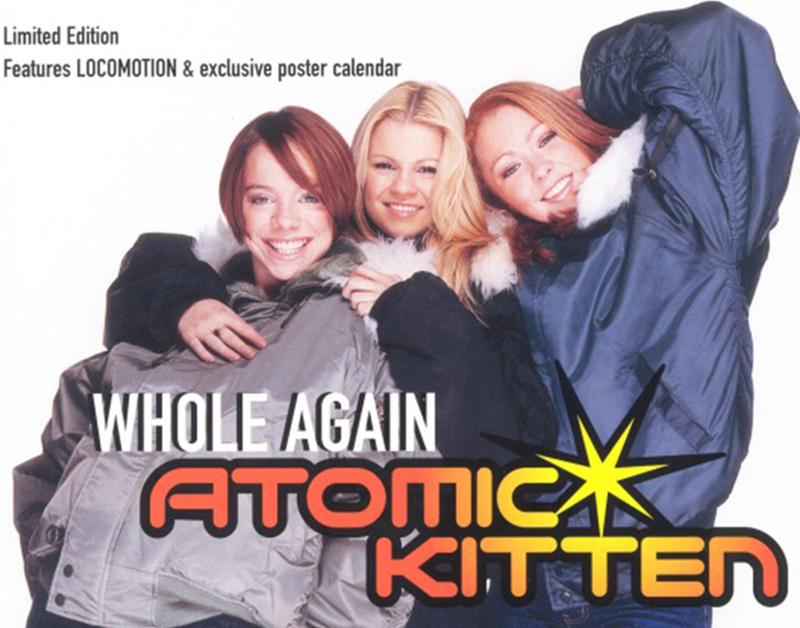 Taking the girl band era by storm, Atomic Kitten danced their way into the UK singles charts with “Whole Again”. Following Kerry Katona’s departure from the group, Jenny Frost took to the microphone and the new line up of Liverpool ladies continued their journey. Dominating the pop craze throughout the 2000s, the re-release of their debut album peaked at number one in the UK and sold over 600,000 copies. 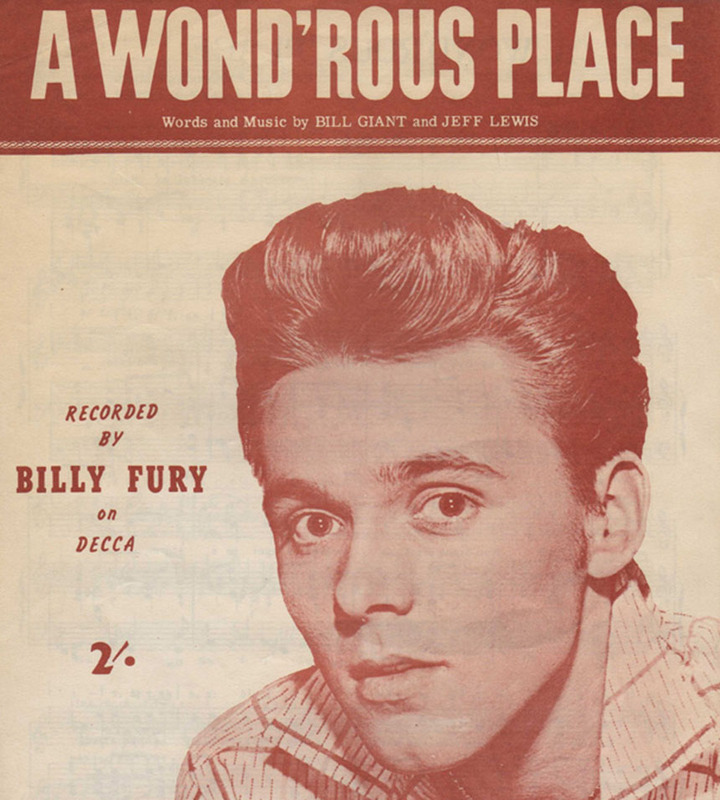 Born in a wond’rous place for sure, Billy Fury was born in Liverpool in 1940. Rising to success in the 1960s, Fury is remembered today as one of the biggest names in British Rock and Roll. A natural talent and one of the best singers from Liverpool, Fury taught himself to write his own songs and play the guitar at a young age – so it’s no surprise that the Liverpool musician grew up to see his name in bright lights. Fans and tourists in Liverpool will find a Billy Fury statue commemorating the legend at infamous Liverpool landmark the Albert Dock. For music lovers planning a visit to the city, don’t miss our guide to the best music attractions in Liverpool. 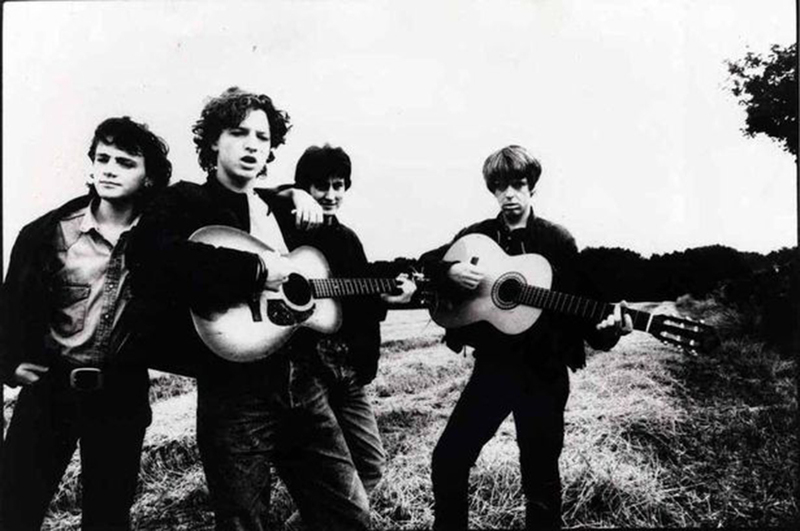 Undoubtedly one of the best bands from Liverpool, Shack formed in 1986, originally including brothers Michael and John Head, Peter Wikinson on bass and Mick Hurst on drums. 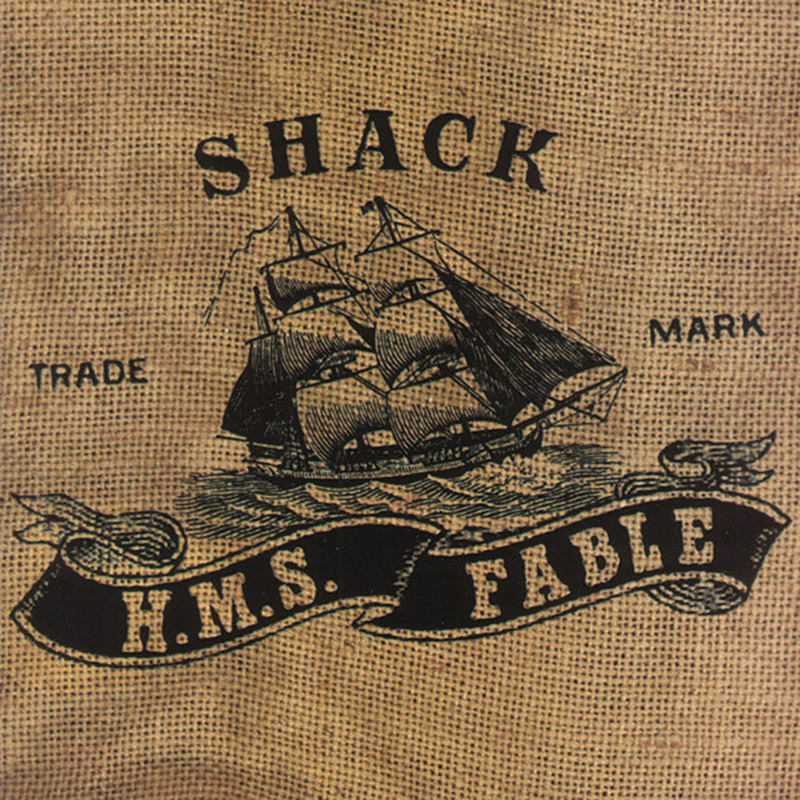 Following a split in the band, the brothers reformed the band in 1999 with H.M.S Fable. Featuring bassist Ren Parry drummed Iain Templeton, Shack were signed to Noel Gallagher’s Sour Mash label, under which they released The Corner of Miles and Gil in 2006. So, there we have it! Some of the best songs associated with Liverpool. Whether you’re planning a visit to Liverpool or you’re a local, make sure you don’t miss the latest music attraction in Liverpool, the British Music Experience. If you’re feeling the love for our beautiful city, feel free to let us know your favourite songs about Liverpool in the comments below! We’d also love to hear who your best loved bands and musicians from Liverpool are and how they’ve inspired you.